In a Wednesday release, Samsung touted the device as a tablet with the capabilities of a PC. In at least one sense, that’s objectively true: The Tab S4 is Samsung’s first tablet to be equipped with the company’s DeX software, which allows users to switch between Android and desktop interfaces. The tablet also boasts longer battery life (7,300mAH) than its predecessors, with Samsung promising the device will last up to 16 hours, a 10.5 inch AMOLED display with a 16:10 screen ratio, what the company is calling a ‘refined’ S Pen and four AKG-branded speakers. 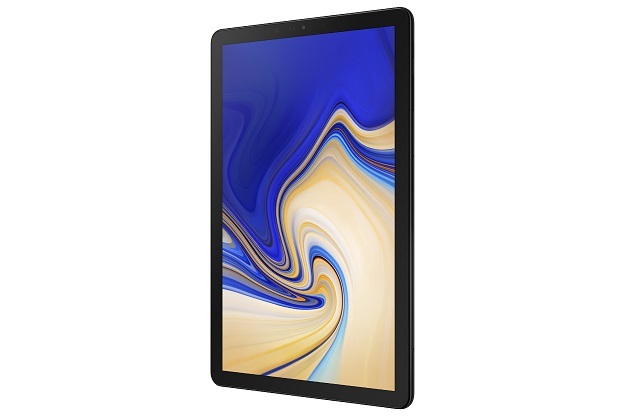 According to its website, the Tab S4 is available for pre-order starting August 3. Make sure to stay tuned to All Hands on Tech for an upcoming review of this device.